Parks citywide already have the machines, and more will be added in the future. By Jamie Ducharme·	 6/30/2015, 12:31 p.m.
Read all about the latest gym openings, healthy events, and fitness trends in our twice weekly Wellness newsletter. 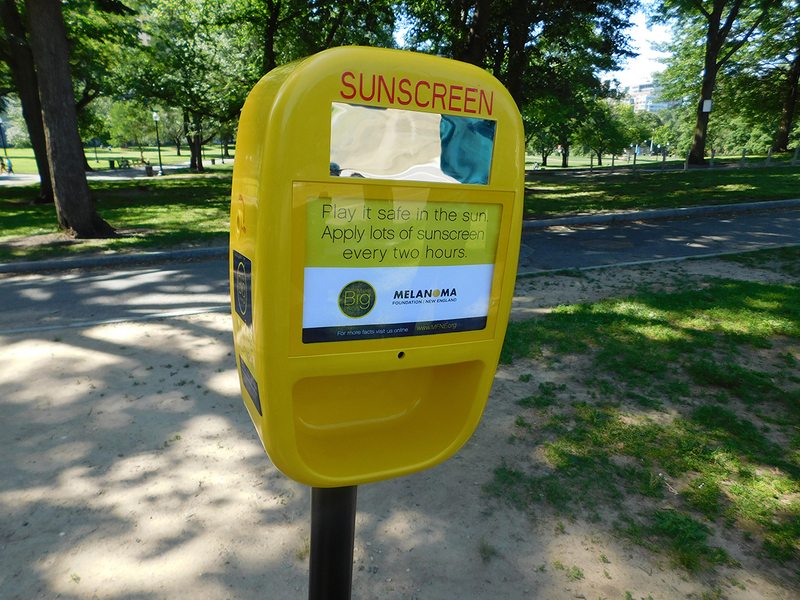 The Melanoma Foundation of New England (MFNE) and Make Big Change (MBC) just gave you yet another reason to spend time in Boston’s parks: Green spaces across the city will now be outfitted with free sunscreen dispensers. Boston is the first major city in the Northeast to take part in the program, though Miami Beach has already adopted a similar initiative. There are currently 30 dispensers in parks citywide, including the Common, Jamaica Pond, and Christopher Columbus Park, with more to come in the future. The machines are weather resistant, and are stocked with enough all-natural, SPF 30 sunscreen for 670 applications per filling. The project began after the surgeon general issued a call to action last year urging local governments to consider skin cancer a major public health issue. Then, in April, City Councilor Matt O’Malley pitched the idea as a way to combat high rates of melanoma and other skin cancers. (Though Massachusetts is not a leading state for melanoma incidence, roughly 20 Massachusetts residents per 100,000 were diagnosed with it in 2011.) Shortly after O’Malley’s pitch, MFNE and MBC stepped forward as partners. 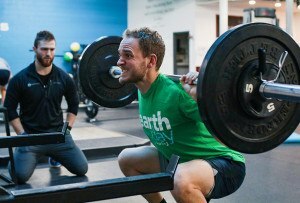 Ask the Expert: What's the Right Squat Form for Me? 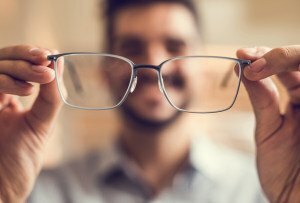 Ask the Expert: Should I Wear Blue Light Blocking Glasses? 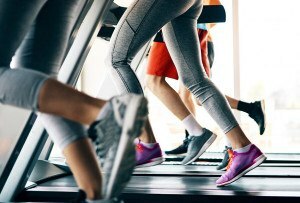 Ask The Expert: I Hate Cardio. What Can I Do Instead? 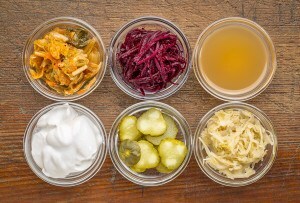 Ask the Expert: Should I Be Taking a Probiotics Supplement? 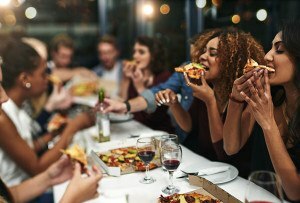 Ask the Expert: Do Diets Even Work? 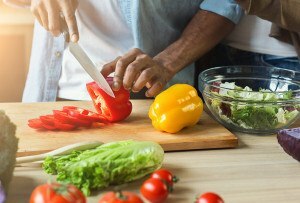 You Asked: What Is the Difference Between a Nutritionist and a Dietitian?